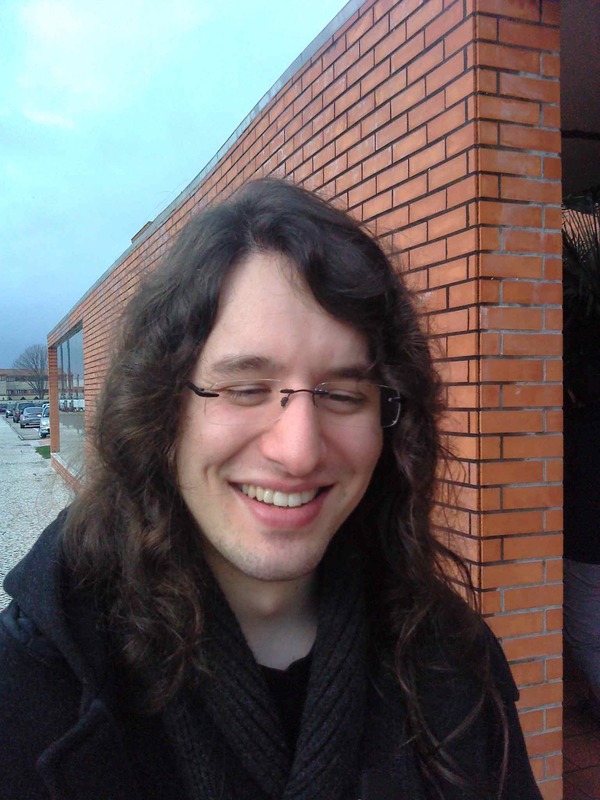 Position: Ph.D. student (MAP-Fis programme); Graduated September 2012 with thesis "New frontiers in Numerical Relativity". More info. After Ph.D.: Post-doctoral researcher at the Rochester Institute of Technology, USA. More info.